Just when you are getting the hang of medical school, it is time to multi-task and focus your energy and effort into applying for medical residencies in the U.S. It is fair to say that finding a compatible medical residency program can feel like navigating through a labyrinth blindfolded. While Google may be the go to solution for most online searches, finding a residency program based on your career goals, your citizenship or visa status, and based on your USMLE (United States Medical Licensing Examination) scores simply isn’t accomplished in this manner without an incredible outlay of time, which in your last year of medical school is scarce. The process of applying for a medical residency typically starts during the third year of medical school with the narrowing of programs that you are interested in. Finding programs in the specialty of your choice, in the geographic area of your choice, and that meets your background and goals is a time-consuming and stressful endeavor. 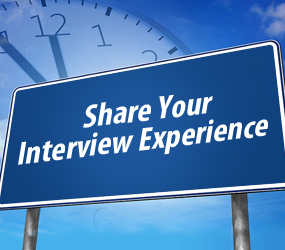 After you have sorted through and applied to residency programs, during the fourth year of medical school you begin the process of interviewing with various medical residency programs. One of the challenges for students that have graduated from medical schools outside of the borders of the United States, that are seeking medical residency programs in the United States, is narrowing down programs that supports International Medical Graduates (IMGs). While some of the minimum requirements and visa requirements are similar from residency program to residency program, it is important to thoroughly review program details to make sure that you are applying to a program you are eligible for. Seeking this level of detailed information on your own would require significant online research for each individual program, emails to the program coordinator, and possibly a phone call for clarification. Few things in life are as valuable as time…especially while you are making your way through medical school. Save yourself time, energy and effort by obtaining your Match A Resident customized list today. 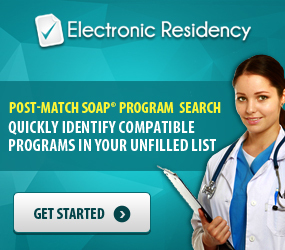 Your customized and personalized list for the U.S. medical residency programs is available at your fingertips through www.matcharesident.com. Based on your credentials, you will receive a personalized list with residencies matched directly to you; no need for you to make any calls, or to spend countless hours research online. 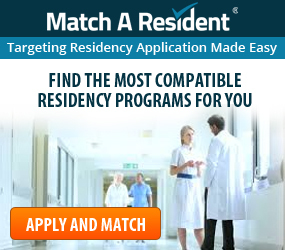 For over 9 years, Match A Resident has been providing medical students with an easy and affordable way to find a residency program ideal for their situation. 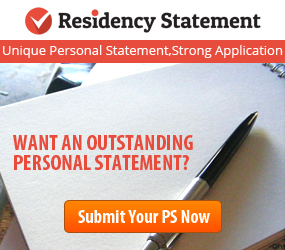 Allow us to help you to find and apply for the best residency program for your long-term career goals.